Another stuffy board room for your next corporate event? No way! You’re more fun and creative than that. 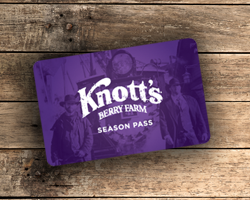 Step out of the ordinary and host your next corporate event at Knott's Berry Farm. Welcome to Southern California’s premier event facility. 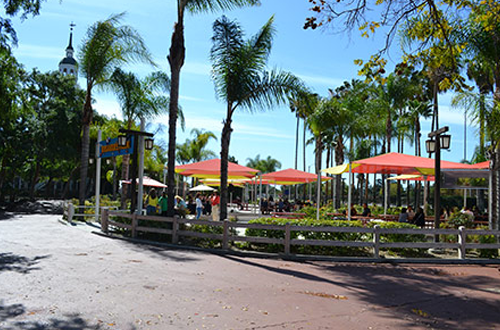 Only Knott’s Berry Farm can provide a combination of incredible meeting spaces and facilities, fabulous food, friendly service, and unlimited use of more than 165 rides, shows, and attractions. 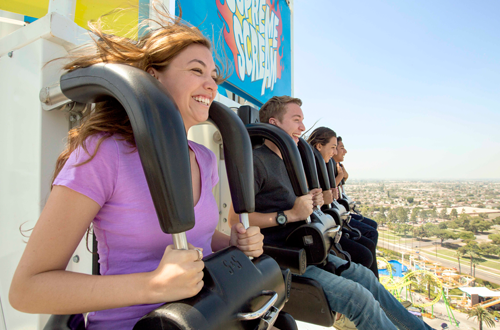 From high-speed thrills to kid-sized adventures plus water fun, Knott’s Berry Farm and Knott’s Soak City Water Park is the perfect place for your group. Offer discount tickets to your team all year long or host a group activity or outing! Take over Knott's at night! If you've got a group, we've got the ultimate location. 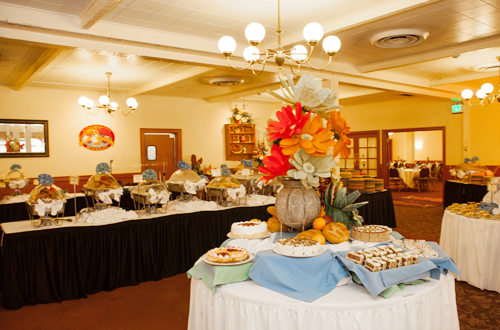 Our friendly and experienced party planners are here to handle all the details for you. Let us put together a unique package just for your group! 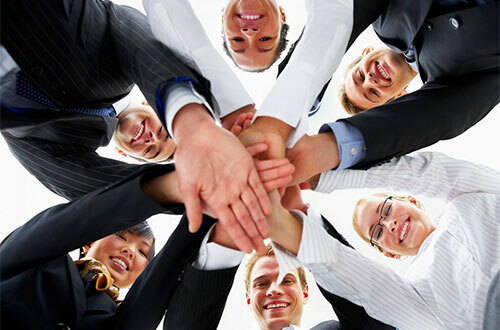 Looking for some ways to bring your team together? 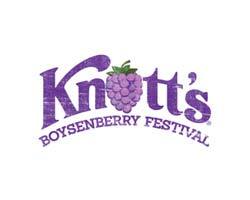 Knott's Berry Farm has just the thing. Choose from a collection of teambuilding missions that will not only show your team how to work together but will also illustrate how much fun it can be! Start planning your group activity today! 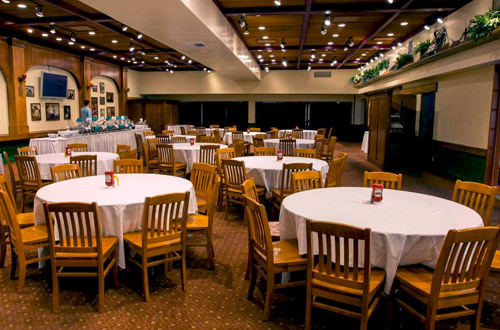 We have the perfect space for your corporate events - from performances to fundraisers to team building and beyond, Knott’s Berry Farm can accommodate large productions as well as more intimate gatherings. 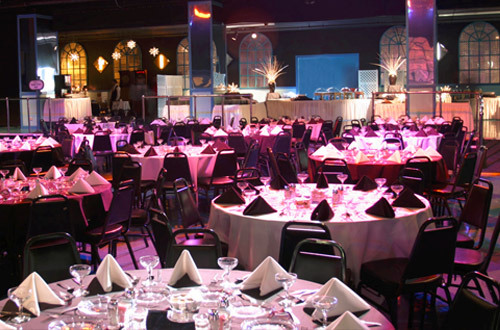 Add in our professional audio-visual services and you are sure to have a winning event. 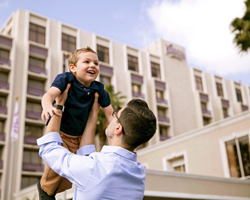 We have the perfect location for your specialty events. 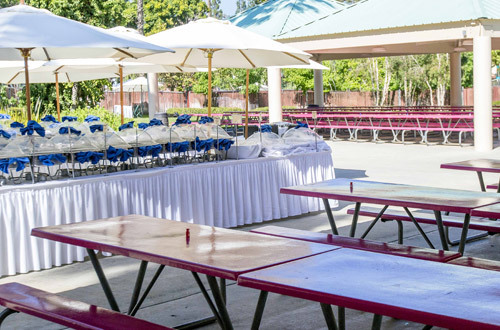 From performances to fundraisers to team building and beyond, Knott’s Berry Farm has a large variety of venues to suit your needs. 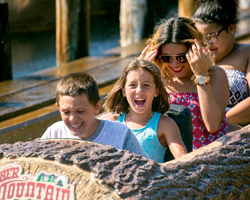 Return to the days of the Old West at Knott’s Berry Farm’s Gold Rush Camp. 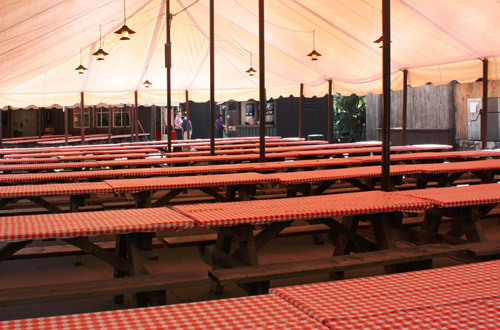 Guests can step up to the chuck wagon for some of the most delicious grub they have ever rustled up. It’s your own tropical hideaway complete with thatched huts and palm trees. 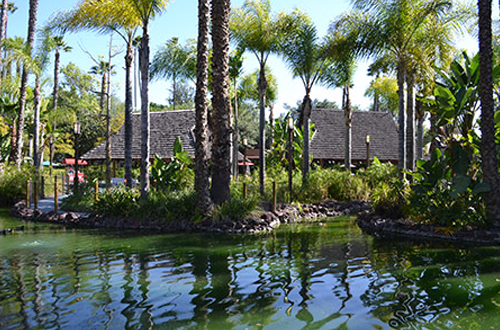 The Lagoon will make guests feel like they are at a luau on their own private island. A colorful Mexican ambience envelops La Plaza, the perfect location for your next fiesta. 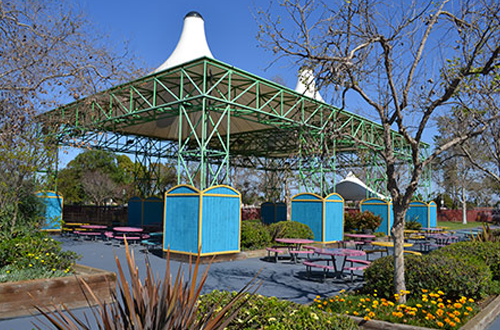 Adjacent to Knott's Berry Farm, this open air event location showcases colorful canopies. A double-tiered ballroom complete with theatrical lighting to complement the dining and dancing - perfect for Black Tie parties. This venue features a raised stage area, dressing rooms and sound lighting system for plays, award ceremonies and corporate events. Step back in time and enjoy the charm and nostalgia of an “old-fashioned barn”. Is aesthetic appeal is complemented by a built-in dance floor, stage, and sound system. 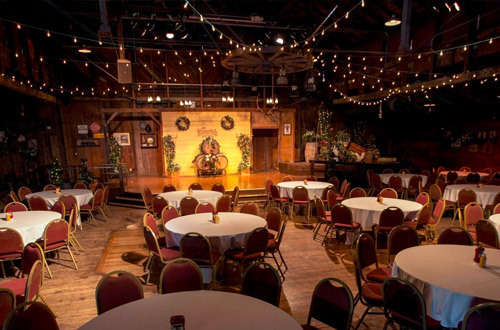 Two adjoining "Early California" themed event spaces located in the heart of our original Old West Ghost Town area. 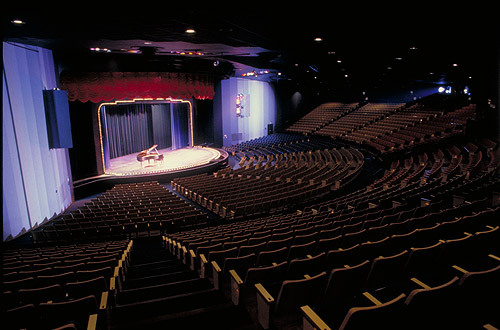 The Charles M. Schulz Theatre is a complete full-service theater and is ideal for corporate events, performances, fundraisers or specialized entertainment.